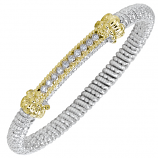 Like the sun hitting the surface of Atlantic Ocean, diamonds dazzle onlookers with their spectacular sparkle. 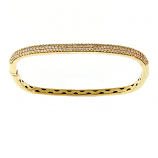 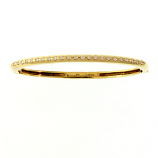 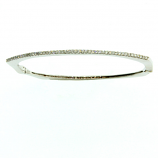 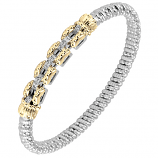 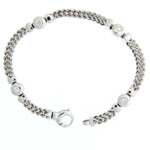 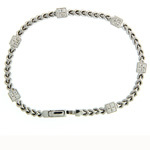 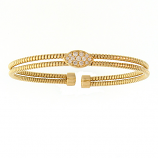 Our diamond bracelets allow you to capture this effect on your wrist and wear it as much as you like. 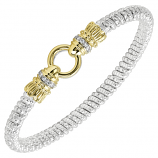 When you shop online or in-store at the Cedar Chest, you know your one-of-a-kind diamond bracelet was crafted by a top designer or our expert in-house jeweler. 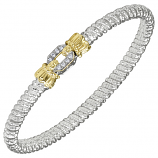 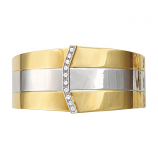 Browse and shop our collection of diamond bangle bracelets, diamond cuff bracelets, and diamond cable bracelets – sure to please the special someone in your life. 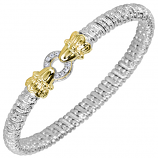 Have Questions About Our Diamond Bracelets Collection?